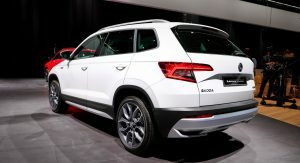 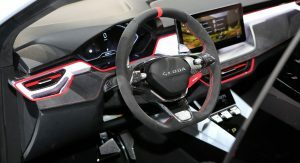 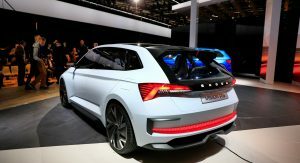 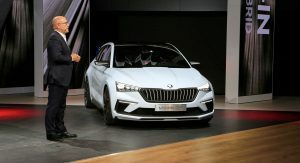 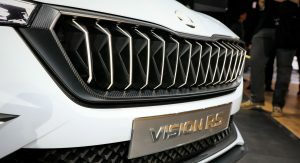 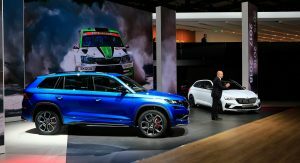 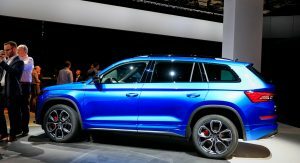 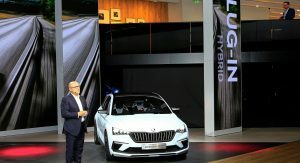 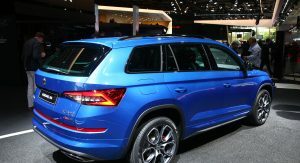 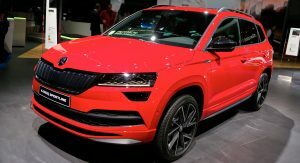 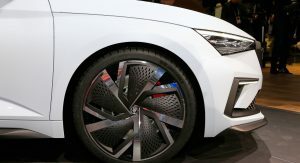 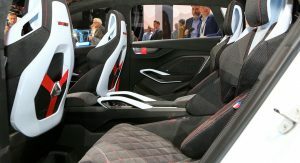 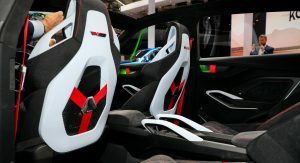 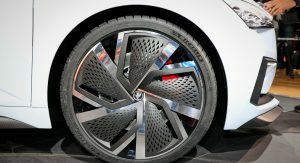 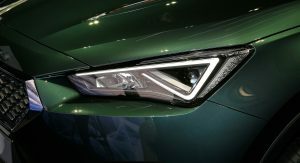 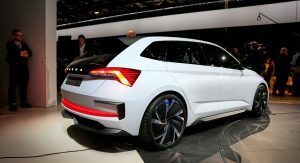 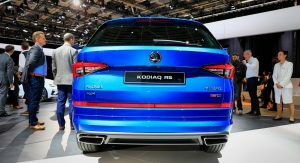 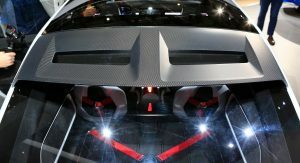 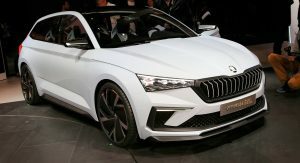 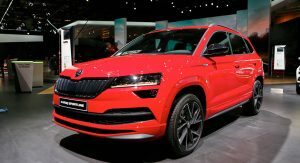 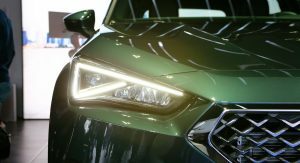 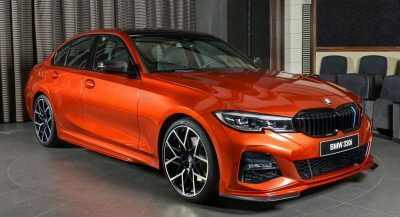 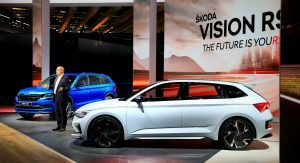 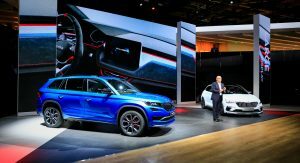 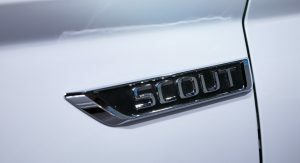 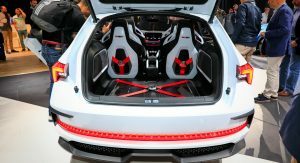 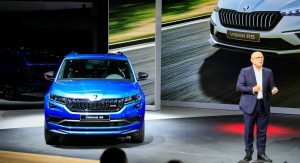 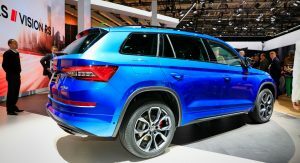 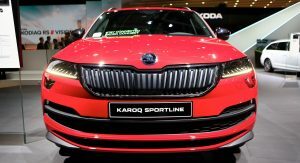 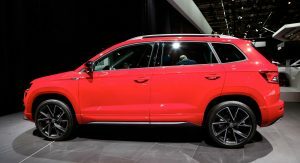 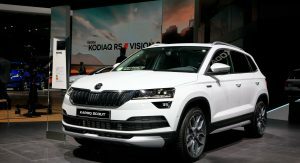 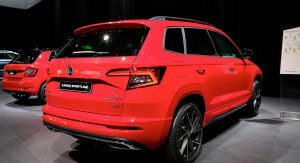 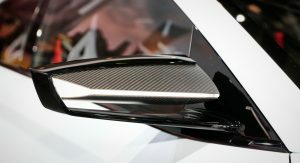 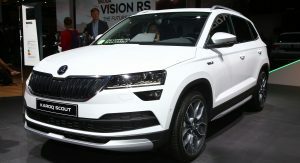 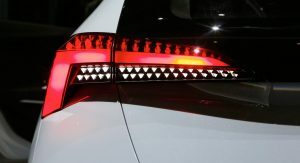 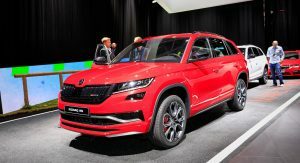 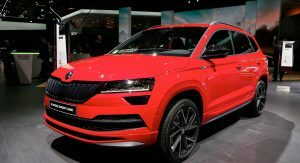 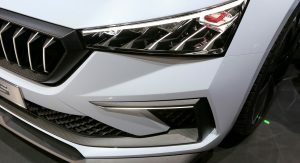 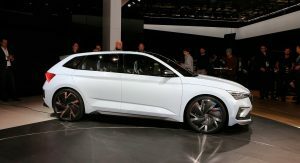 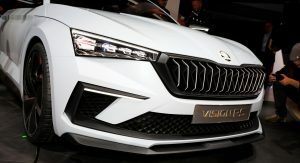 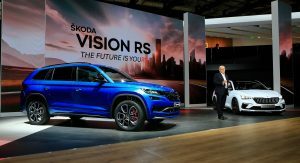 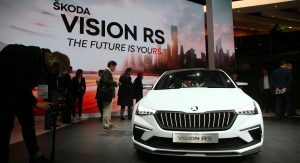 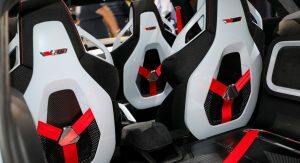 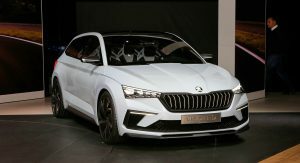 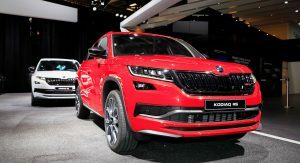 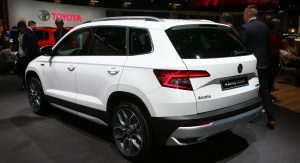 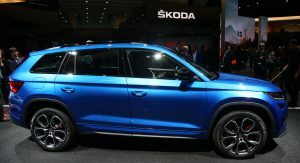 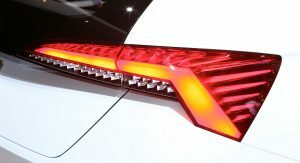 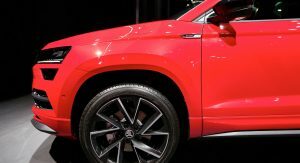 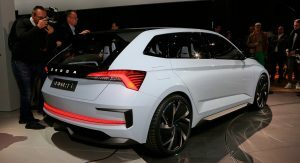 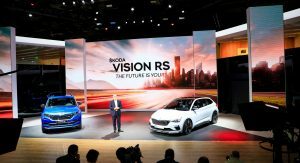 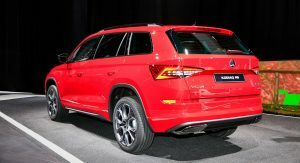 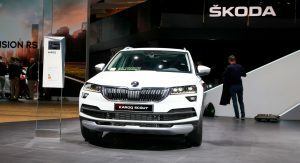 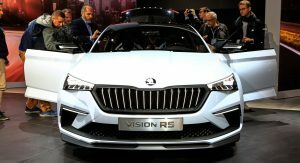 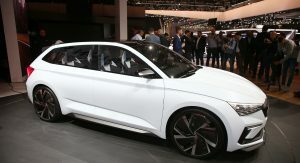 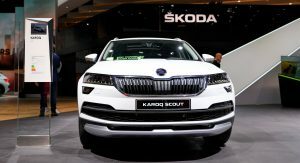 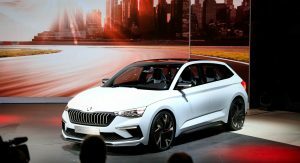 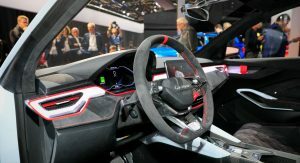 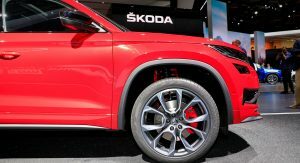 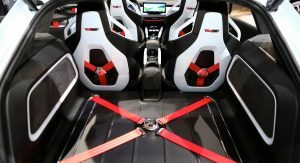 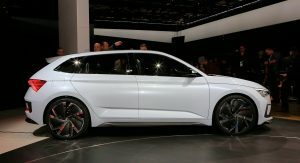 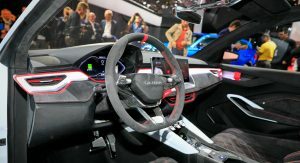 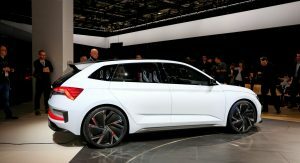 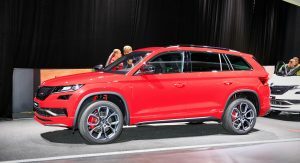 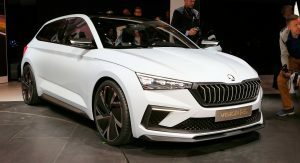 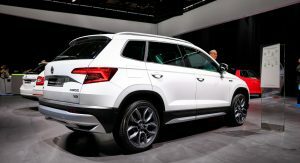 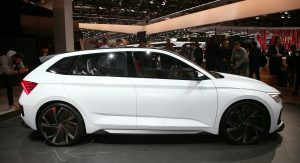 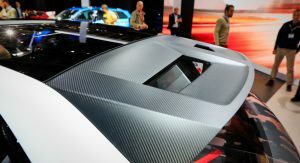 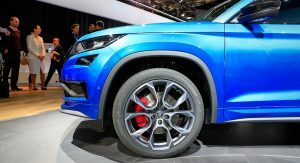 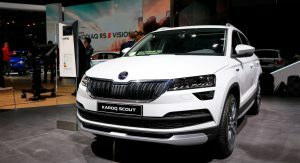 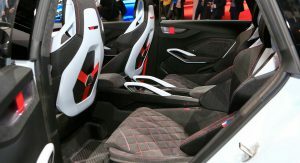 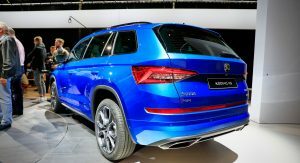 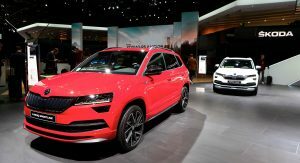 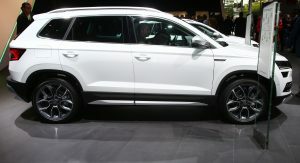 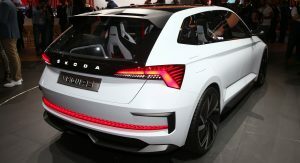 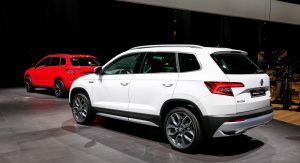 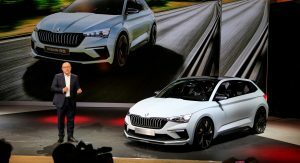 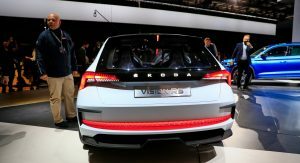 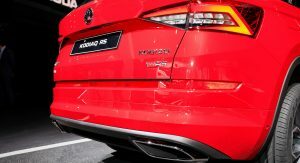 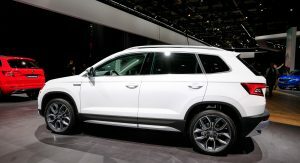 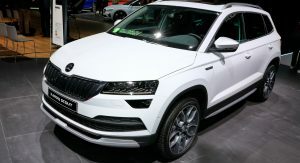 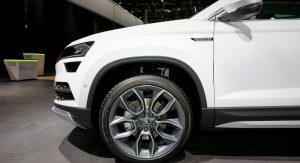 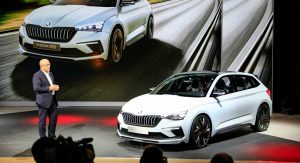 Volkswagen may have skipped this year’s Paris Auto Show, but the German groups’ two more mainstream brands, Skoda and Seat, took the opportunity to display their latest products. 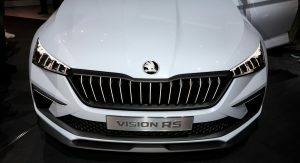 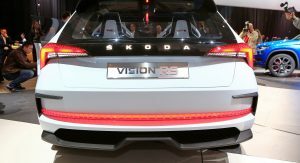 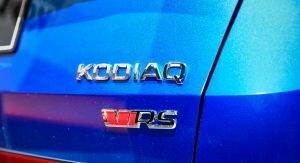 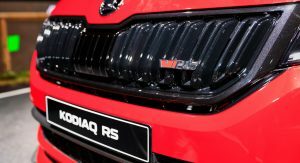 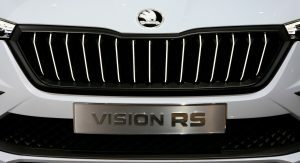 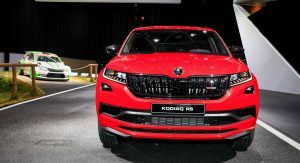 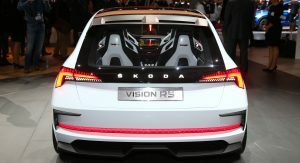 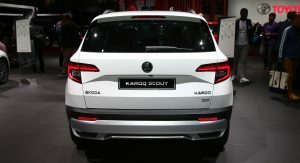 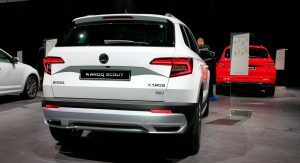 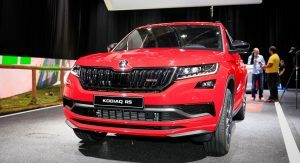 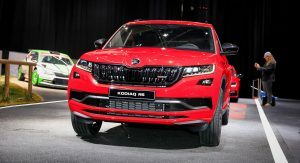 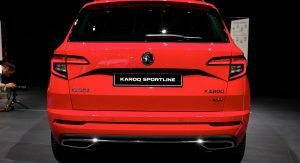 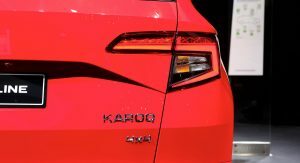 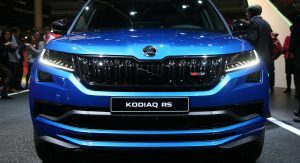 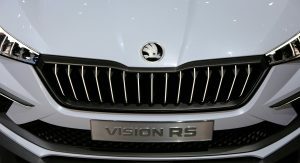 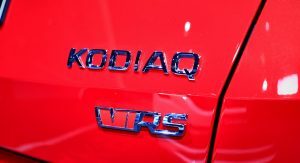 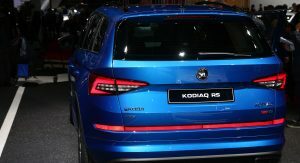 Especially Skoda, which came with the new hot Kodiaq RS, Karoq Scout and Sportsline, and the Vision RS, an electrified hot hatch study. 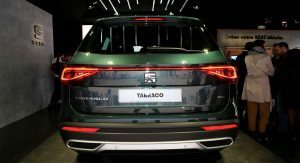 Seat’s standout launch at the French event is the new Tarraco SUV that slots above the smaller Ateca. 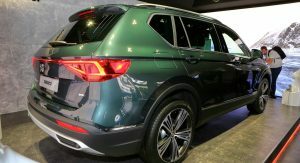 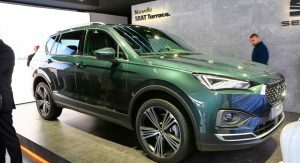 The Seat Tarraco really is the the child of a Kia and a Mazda raised by VW. 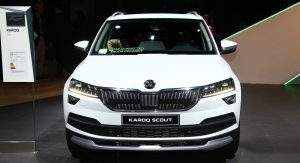 Well your coverage consists of 120 photos on Skoda. 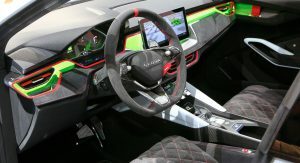 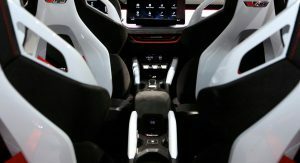 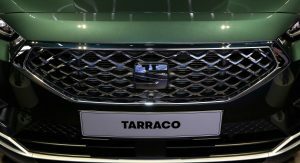 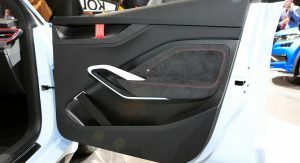 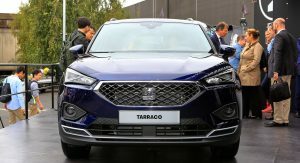 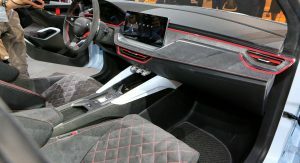 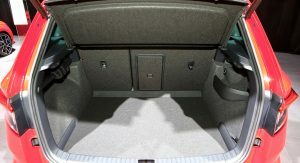 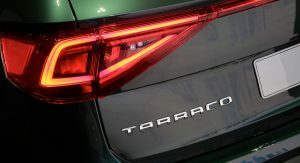 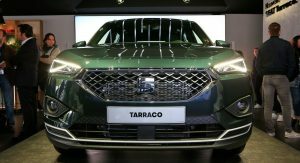 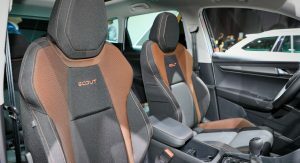 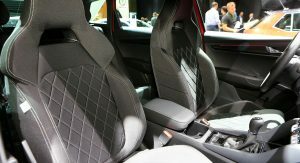 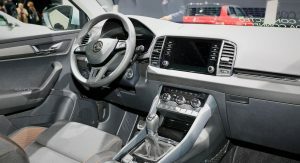 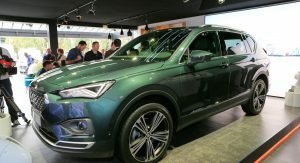 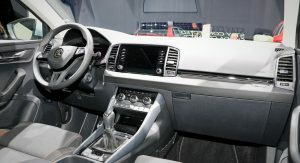 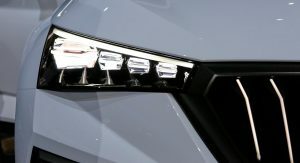 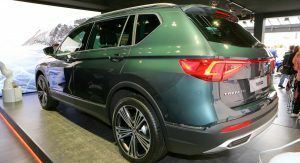 It also includes 13 photos on Seat that showed off its new model called Tarraco. 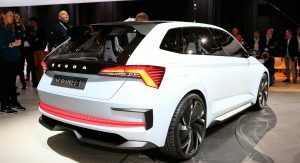 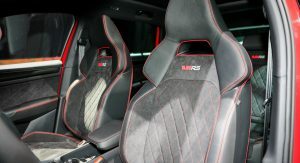 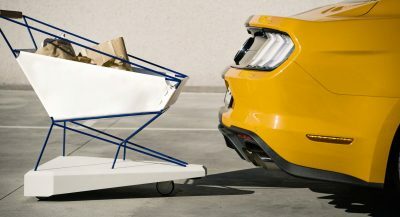 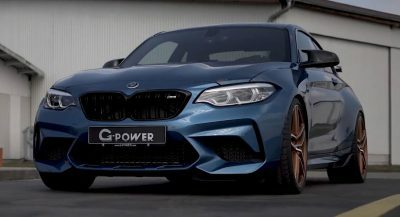 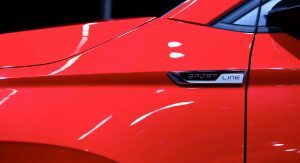 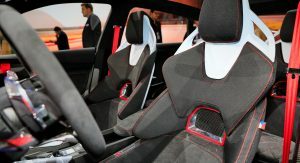 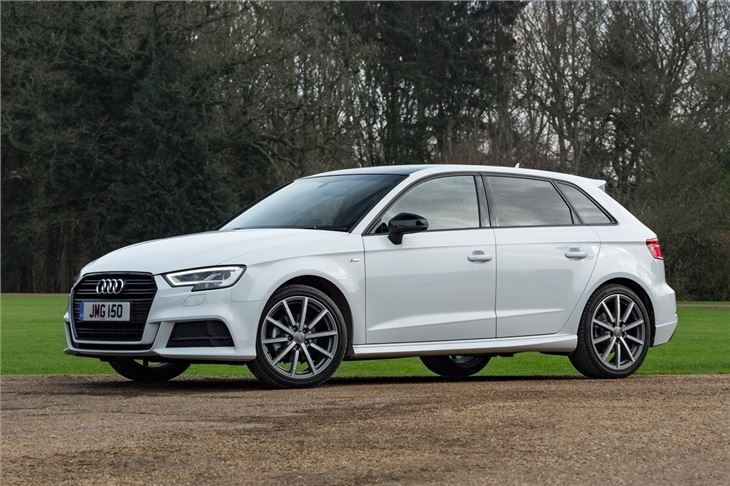 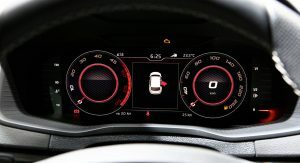 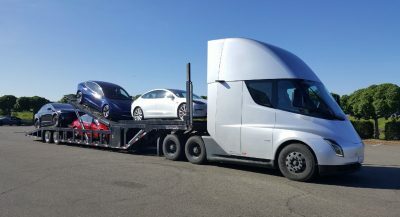 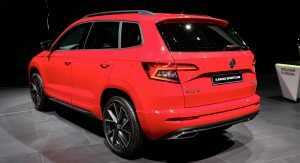 SEAT always gets the short end of the stick when it comes to new product, so it’s hardly surprising that they get the short end of the stick when it comes to media coverage. 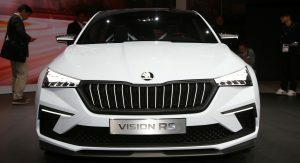 Kia Cadenza’s lost twin sister.